The Pietermaritzburg Environmental Issues page is within the Community Pages section of the Pietermaritzburg Business Directory & Information Portal. 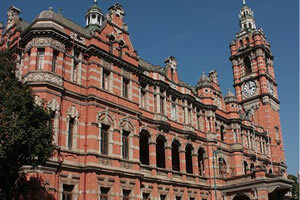 This page will list and provide information about Environmental Issues in Pietermaritzburg. Advertise your Pietermaritzburg Business Services in the infoHUB Business Directory & Information Portal.